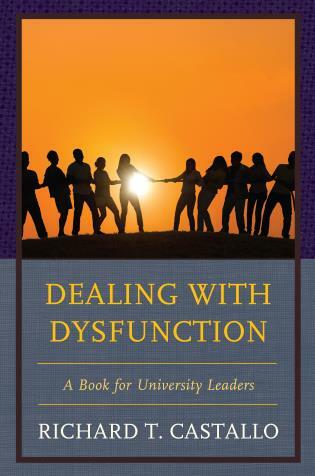 Charles J. Russo, JD, EdD, is the Joseph Panzer Chair in Education in the School of Education and Allied Professions and Adjunct Professor in the School of Law at the University of Dayton. 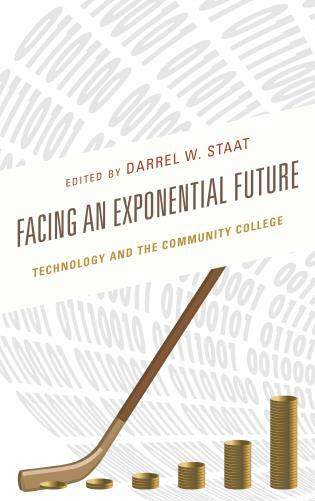 He authored or co-authored almost 250 articles in peer-reviewed journals; authored, co-authored, edited, or co-edited 49 books and has nearly 900 publications. 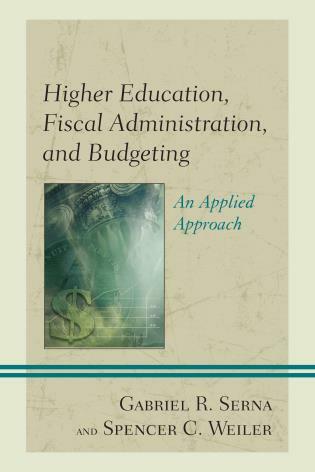 The Handbook of Comparative Higher Education covers relevant topics for both scholars and practitioners. 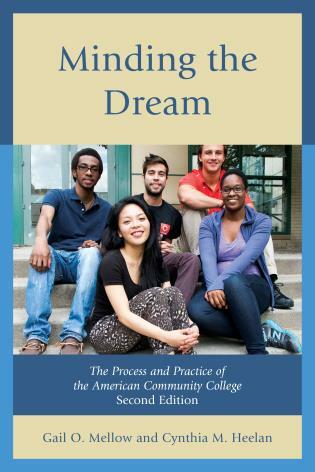 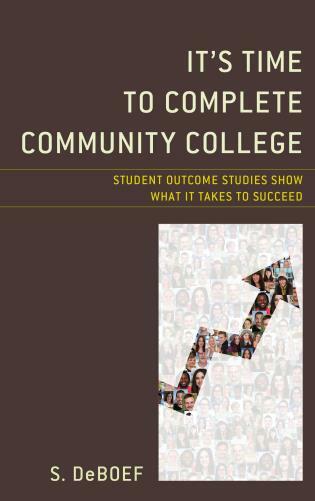 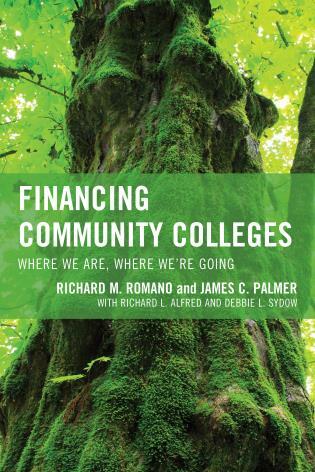 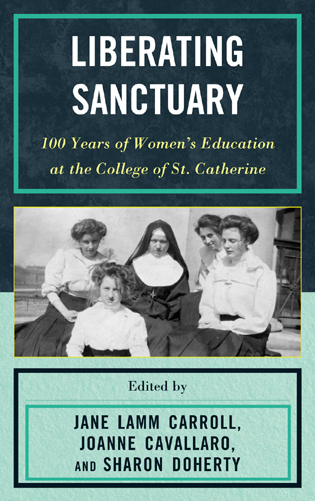 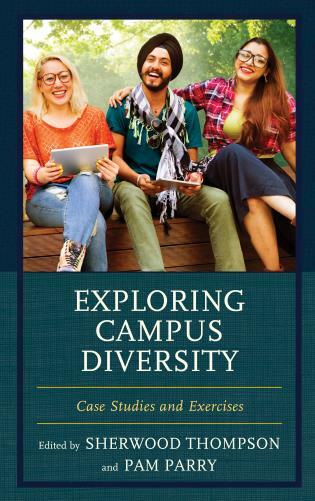 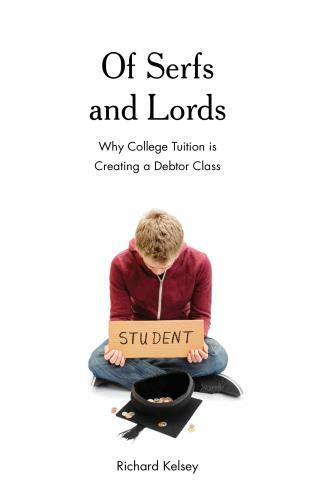 The book includes important issues of governance, faculty rights, and students' rights. 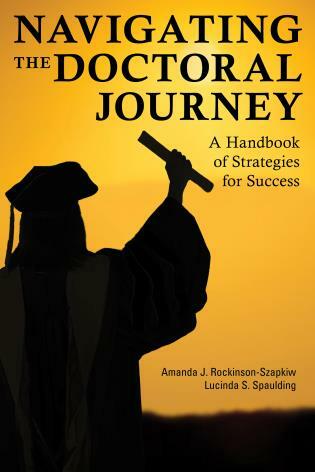 Each chapter is carefully researched by the leading experts in the field. 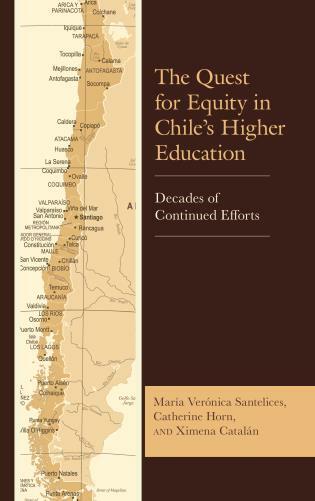 This book is the first of its kind and is a must have for anyone interested in higher education law from an international perspective. 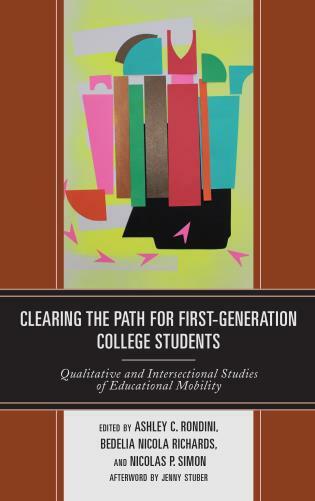 A companion volume to earlier texts on the rights of students, teachers, and students with disabilities, this valued and impressive collection of essays from a diverse group of academics and jurists from around the world makes a timely and important contribution to the field of higher education. 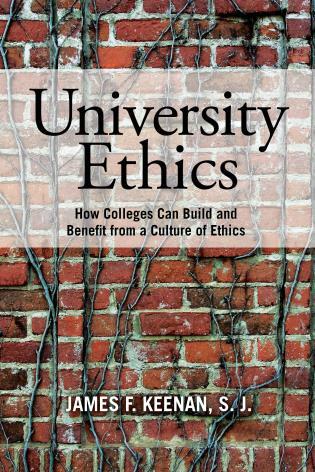 More pointedly, a compelling case emerges for ensuring, on a global level, that higher education is a fundamental right available to all. 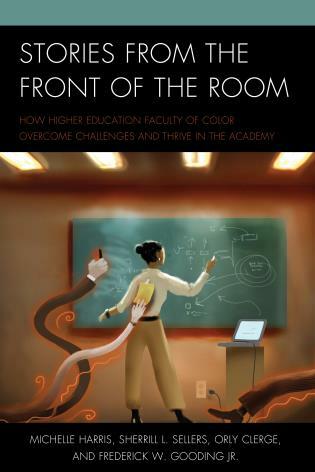 This book is badly needed and timely in two senses: it fills a longstanding gap in the literature and it coincides with a growing international awareness of higher education as a fundamental human right. 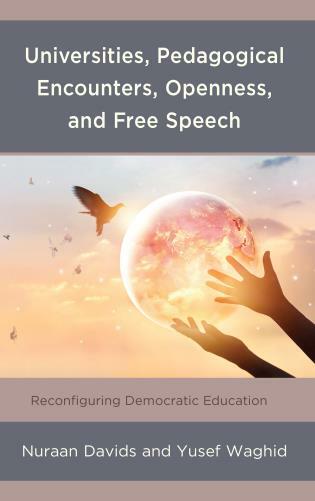 Its ambitious array of topics promises to make this book an indispensable reference tool for not only those who study comparative higher education but also those charged with putting the emerging human right to higher education into effect in countries around the world. 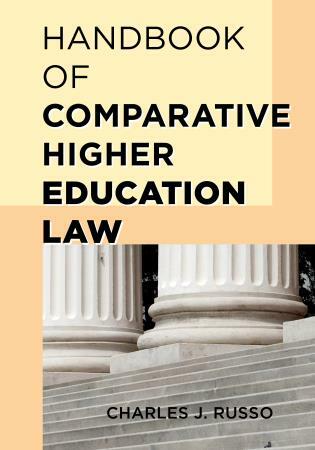 Professor Russo has assembled leading educational law scholars from around the world in this important and unique volume on comparative higher education law. 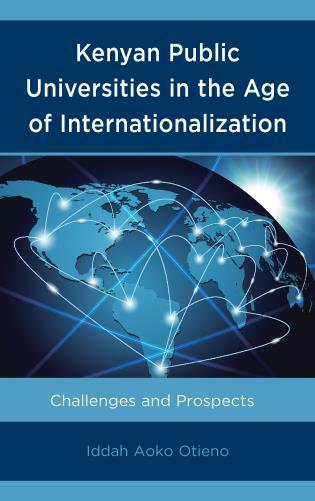 One can hardly overstate the importance of global perspective in any enterprise, but in the international higher education nexus these insightful analyses are particularly critical. 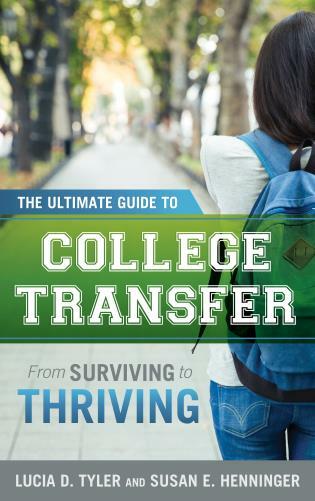 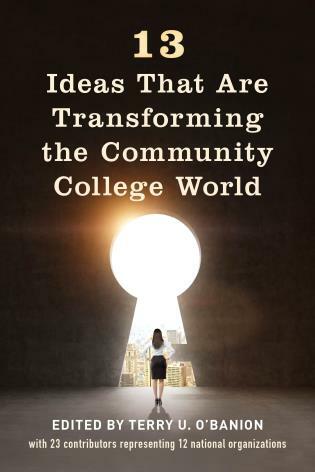 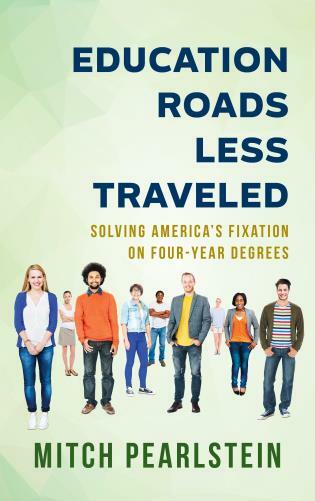 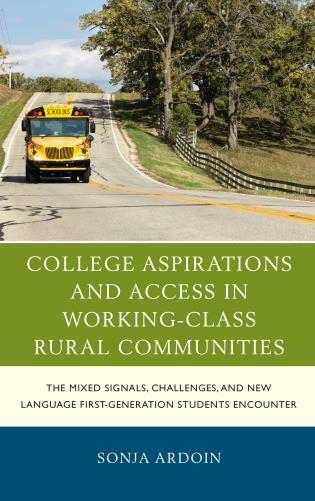 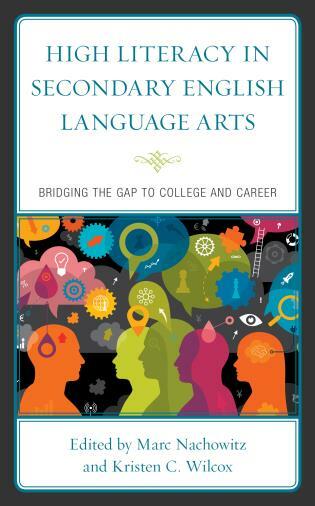 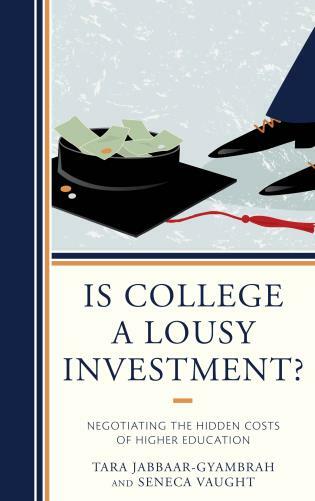 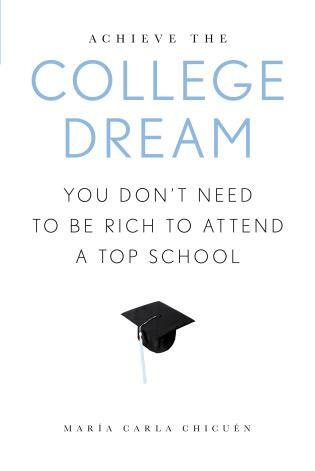 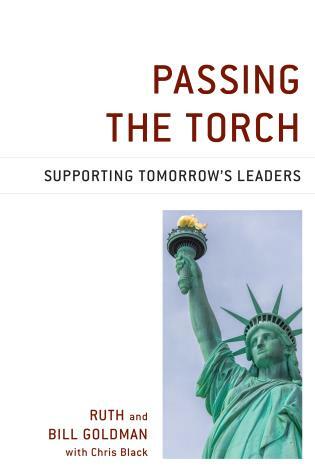 This is a must read for anyone — higher education administrator, governing board member, faculty, students — thinking globally about higher education. 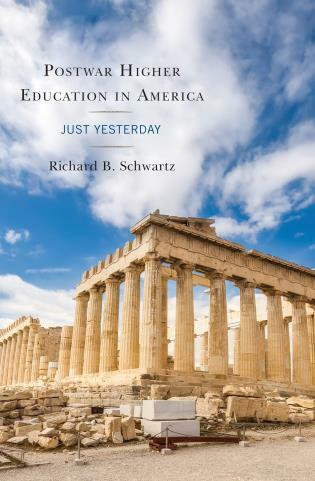 — Michael D. Waggoner, professor of higher education, University of Northern Iowa, editor, "Religion & Education"
The fourth in a series of volumes on comparative legal issues in education, this collection edited by Russo focuses on legal issues of higher education in the European Union and fifteen individual countries: Australia, Brazil, Canada, China, Germany, Great Britain, South Korea, Malaysia, Mauritius, the Netherlands, New Zealand, Russia, Singapore, South Africa, Turkey, and the United States. 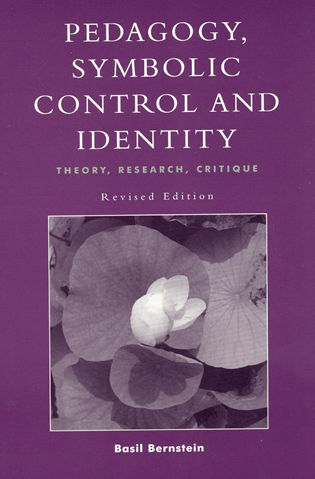 The country studies are based around a common outline that covers the legal/constitutional sources of higher education; institutional issues such as governing boards, accreditation, funding, and differences between public and non-public institutions; faculty rights, including due process rights, freedom of speech, freedom of religion, freedom of association, and freedom from discrimination; student rights, including many of the same issues covered for faculty, as well as issues of financial aid; and emerging issues. 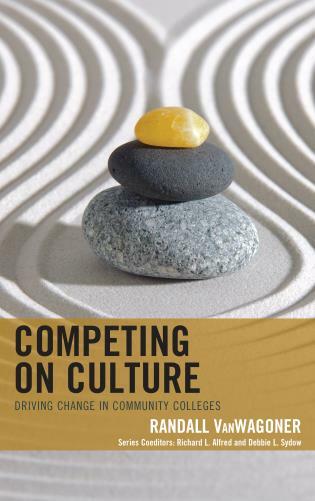 A final chapter contributed by editor Russo reviews common themes and explores the concept of best practice management. 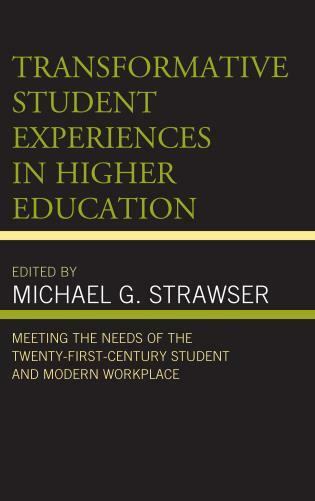 The Handbook of Comparative Higher Education Law addresses legal issues from institutions of higher learning in seventeen countries on all six inhabited continents in a reader friendly manner. 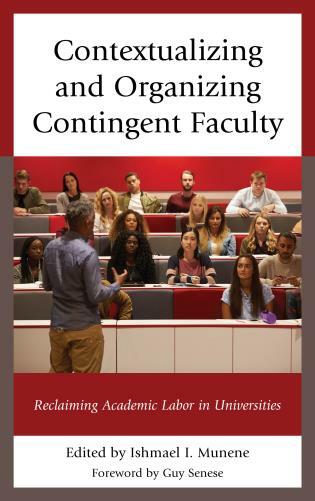 All chapters follow the same outline on institutional issues, faculty rights, student rights, and emerging issues so that similarities and differences can be compared. 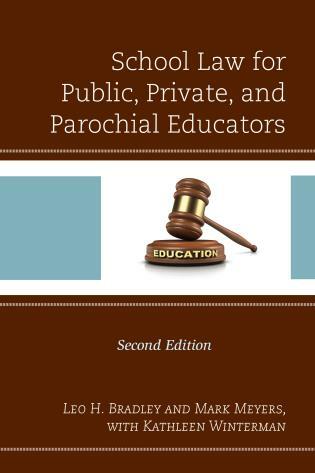 An introductory chapter provides an overview on the legal status of higher education as selected in various international covenants. 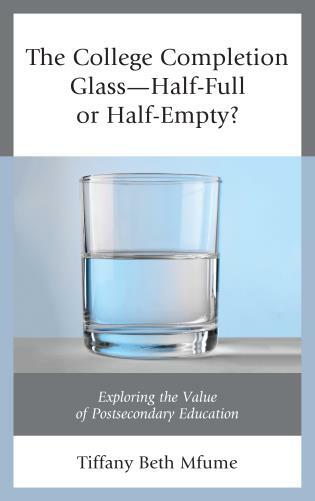 In addition, a concluding chapter draws the themes addressed throughout the book together and centers on the concept of best practice management. 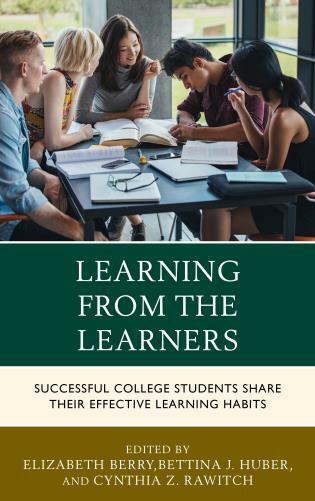 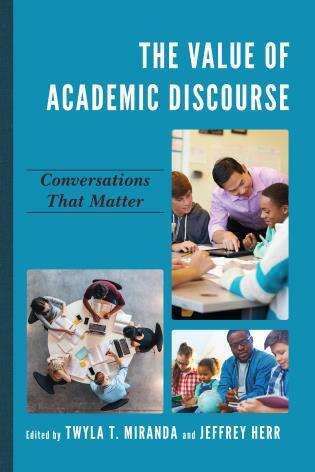 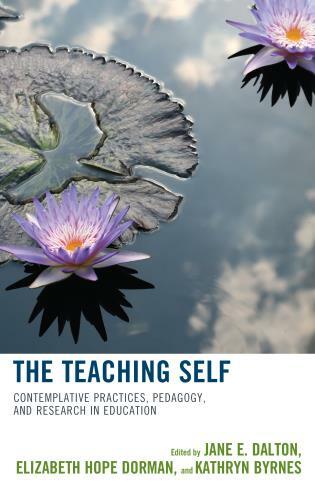 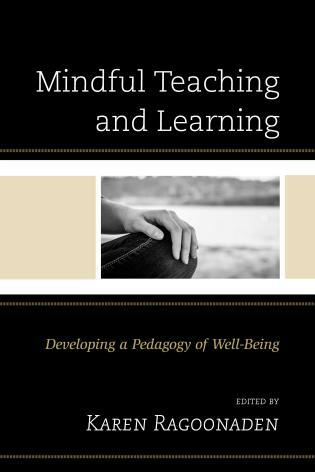 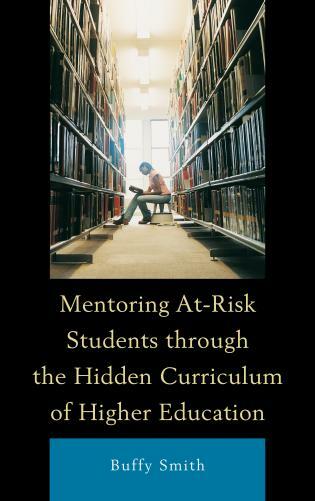 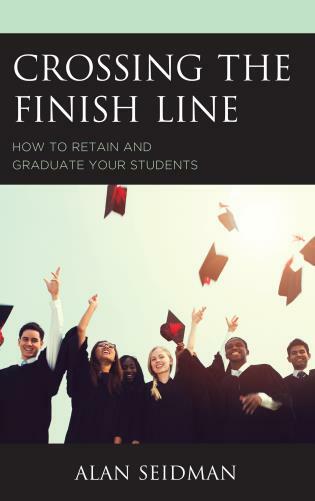 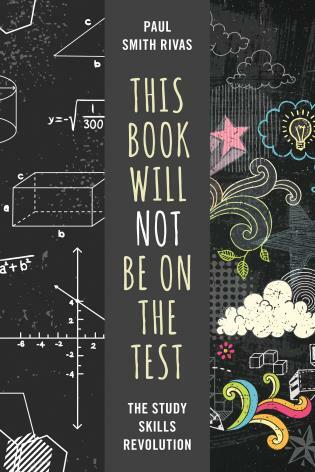 This book serves as valuable resource for educational practitioners in higher education insofar as it provides them with an enhanced awareness of strategies that are being used to manage problems commonly faced in multiple educational settings.